Less than 16 hours left, and this great campaign is 92% funded. 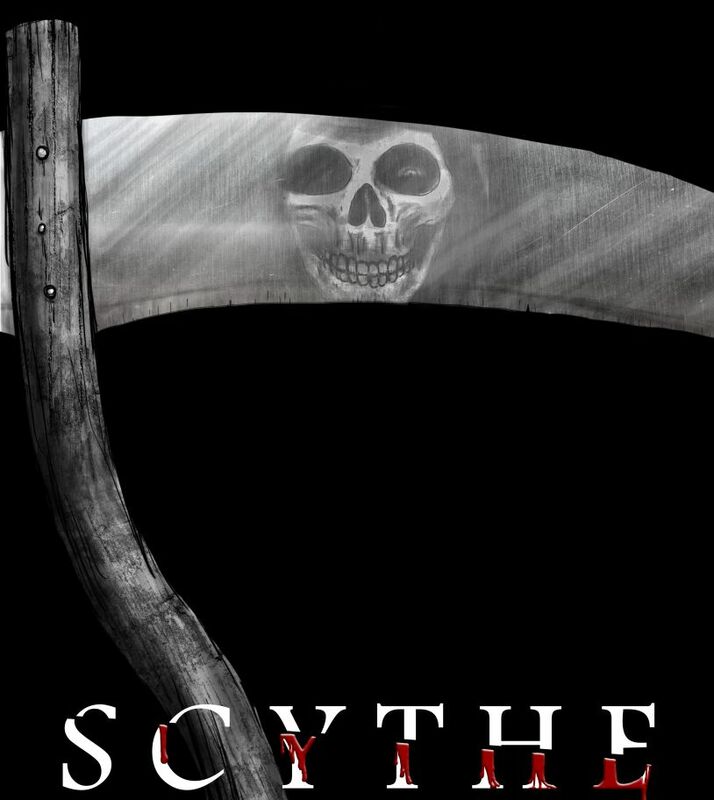 Scythe has less than 24 hours left, and is 92% funded, talk about cutting it close! 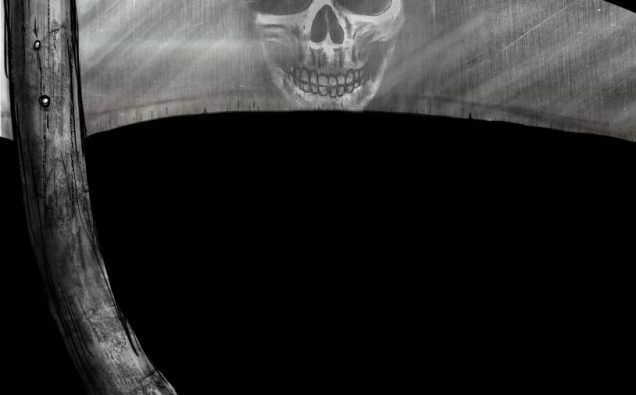 Jim Rothman needs the help of the horror community to get this brilliant film made. You can see the short in which the feature is based on in the campaign. This new approach to the slasher genre is just what the doctor ordered. Check out the campaign by clicking HERE, there are a ton of great perks. Please share with all your friends, and remember the clock is ticking. This is our last chance to be a part of this great project, lets push it over the line.